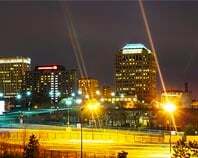 Widely renowned as one of the best places to do business in the United States, Denver benefits from its strategic location within the country. The town is perfectly positioned to facilitate trade moving both east and west, keeping the coasts and everything in between closely connected. 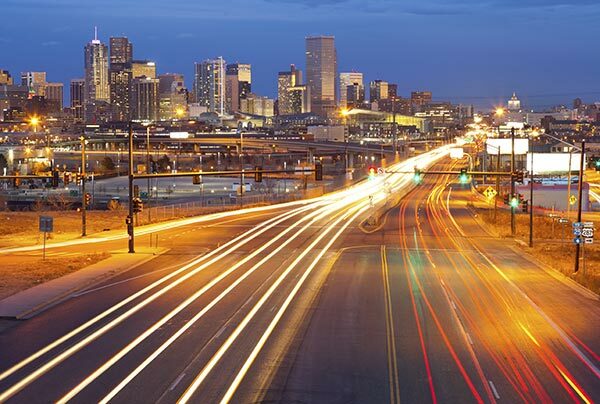 Denver also sports a number of thriving industries of its own, including energy companies, telecommunications firms, and technological innovators. 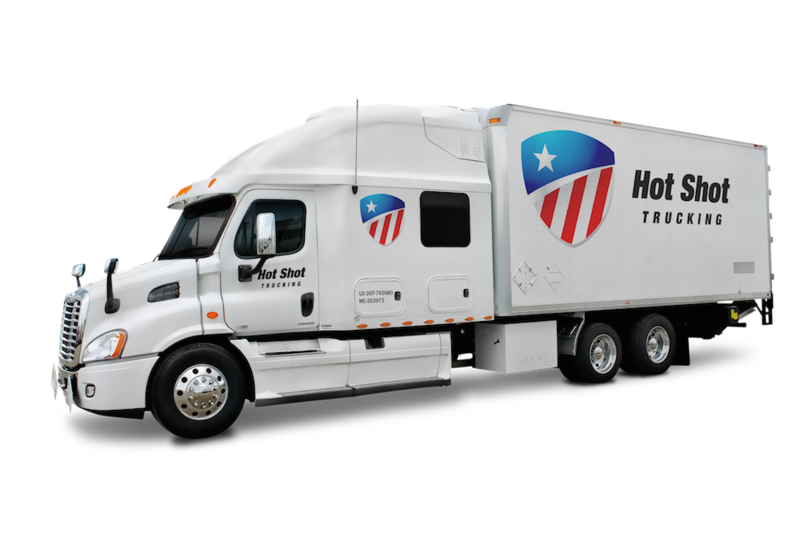 Hot Shot Trucking offers the logistics that these companies need to thrive, providing a solid foundation for one of America’s most important economies. For all its advantages, Denver’s diverse economy makes shipping a challenge. With so many different businesses in the area, along with vehicles from other parts of the country moving through, local roads are subject to frequent congestion. The need to juggle orders from so many different businesses also leads local carriers to load many of their clients goods into the same vehicles. This makes it more difficult to use specialized storage equipment and draws out delivery times for distant customers. Hot Shot Trucking keeps all of these problems to a minimum with dedicated deliveries. 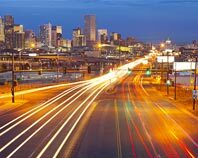 Operating in Denver proper as well as Boulder, Lakewood, Aurora, Westminster, Centennial, Englewood, and Colorado Springs, we reserve separate vehicles for each of our clients. 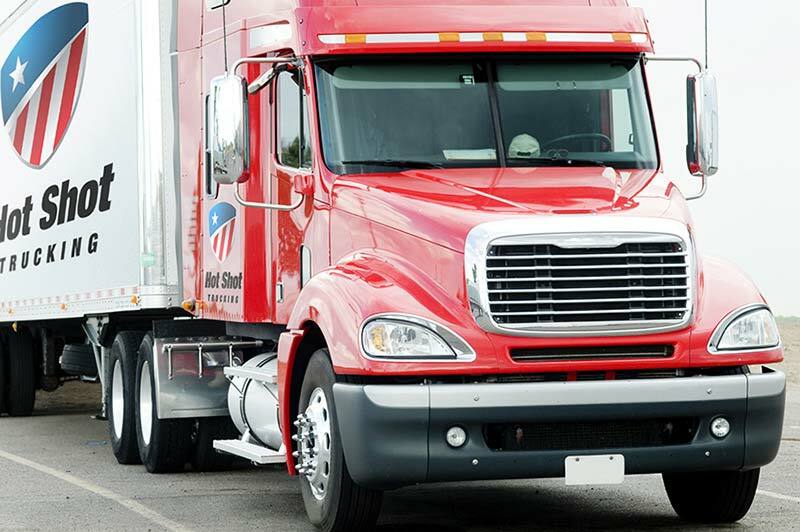 This allows us to outfit each truck with any equipment that is necessary to preserve your goods from damage and decay. It also means that you are our first priority, meaning you won’t have to wait for us to serve someone else before we get to you. Thus whether you are located in the Denver area or are shipping there from somewhere else, you can count on us to offer you rapid, reliable service. A Vast Coverage Network - We have vehicles and coverage in virtually every major metropolis in the United States and Canada. This means that no matter where your starting point is, we can load your goods within a matter of hours and head straight for Denver. Sophisticated Tracking - We take advantage of the latest innovations in vehicle tracking, meaning we always know the position of your order while it is on the road. As a result, we can catch sources of delay ahead of time and instruct our trucks to avoid them, making our services swifter and more reliable. Tracking also allows us to keep you posted on your order’s location and estimated arrival time. Reliable Drivers - We evaluate each of our employees carefully, only hiring those whom we can trust to do their jobs well while treating you courteously. We also require two drivers to be in each vehicle on all but the shortest shipments. This ensures that each driver has a chance to rest while the other is driving. As a result, we can keep our vehicles on the road night and day, yet the drivers will remain rested enough to work safely. For more information or a free quote on safe, swift shipments across the Denver area, contact Hot Shot Trucking today at (720) 262-8998.